Just how brazen was Bill Belichick and the New England Patriots during their Spygate years? Well according to this ESPN Outside The Lines report, Belichick would have lower level Patriots employees sneak into the opposing locker rooms and steal playsheets. According to the report, the Patriots were so bold that opposing coaches started sitting out decoy sheets for the Pats to steal. 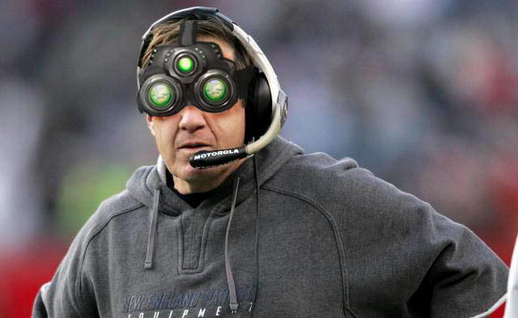 The Patriots would also have someone look through the visiting team hotel for playbooks or scouting reports.